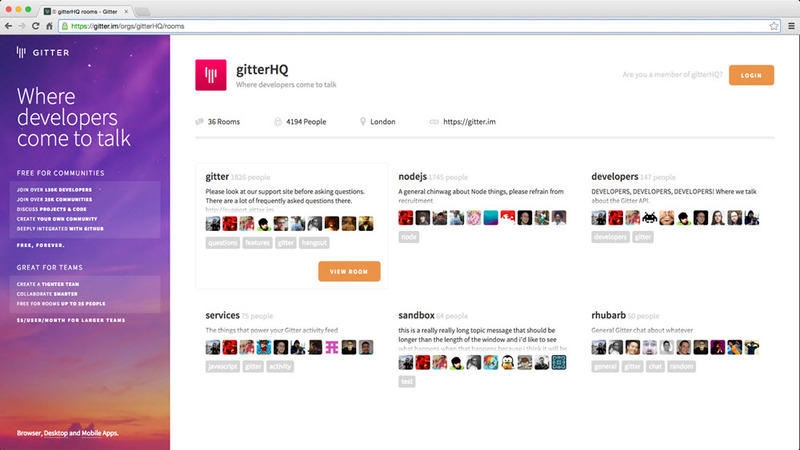 Gitter is an open-source instant messaging system for users of GitHub. It has a free option that provides all basic features like private chat rooms. Like Slack, Gitter saves all messages in the cloud. What is your favorite Gitter hotkey? Do you have any useful tips for program? Let other users know below.